How important is it for you to see a perfectly set table? Do you think you would like if a table is laid with all expensive crockeries but without linen in a party? 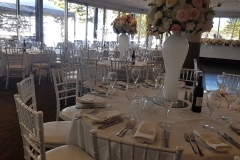 You will surely agree that a table in a party or an event usually looks good with tidy table linen. 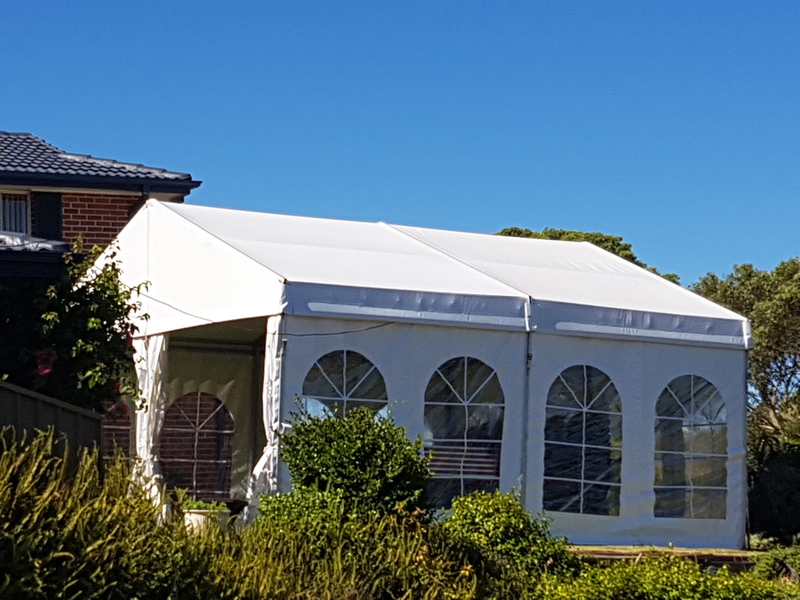 Marquee 4 hire based in Bankstown is the most experienced and professional party service provider that understands the importance of table linen and offers a range of quality table linen for party and event hire. 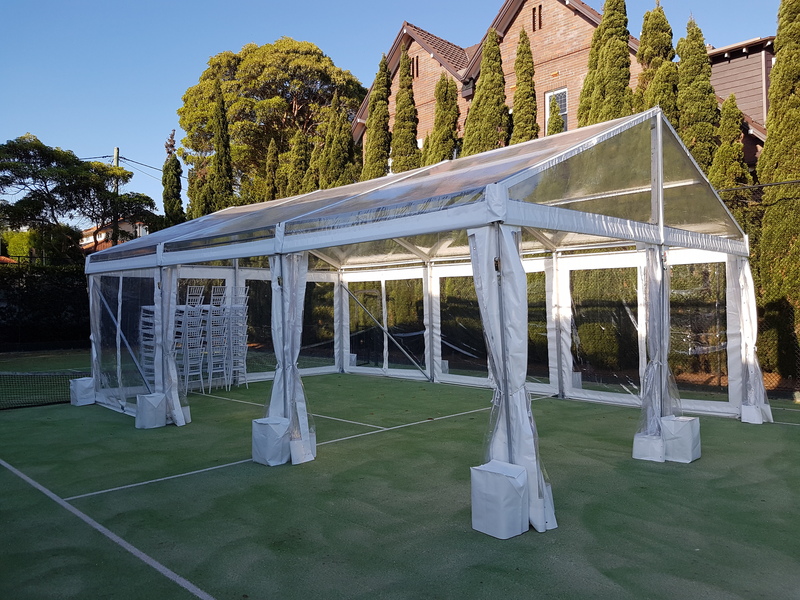 Apart from table linen, Marquee 4 hire also offer various kinds of marquees like frame marquee, spring top marquee, and pop up marquee, furniture and accessories, tables and chairs, glow furniture, ottoman, and even dance floors to pep up your mood. Our team and our work have marked a standard for quality, vision, and style, for all our products. 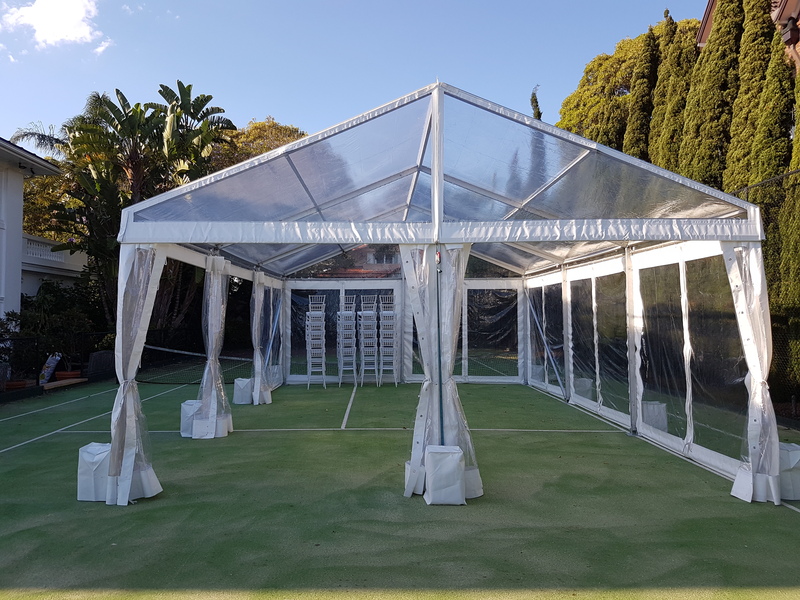 We have a reputation that is built on our wide-ranging party products on hire, trustworthy service, effective management quality and definitely a thorough eye on detail. 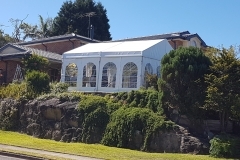 At Marquee 4 hire positioned in Sydney, we have a huge assortment of inventory for tablecloths, chair covers, chair hoods, table skirting, bows, drapes, napkins, runners, etc in a variation of long-lasting fabrics and colors. 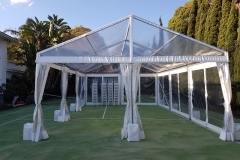 We can provide you a range of fabrics according to the taste and theme of your party or event. Starting from classic table linen, and organza to lavish creased velvet or sequined material, and taffeta, metallic, lame, lycra, and much more. You just need to call us and we assure you an endless perfect blend of fabrics and colors. 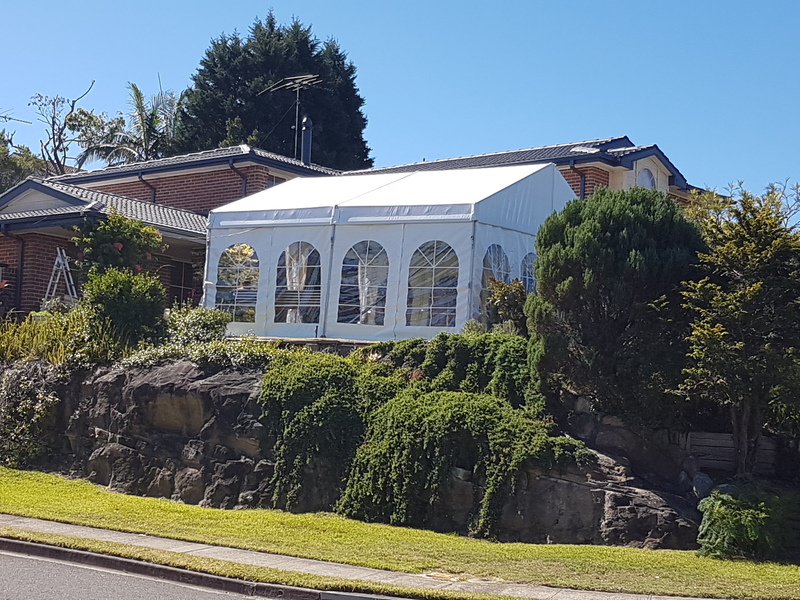 With over 10 years experience, we have achieved the knowledge and competency that makes us the leading providers in Sydney. 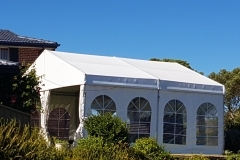 Our comprehensive all party hire services also include jumping castle hire as well. 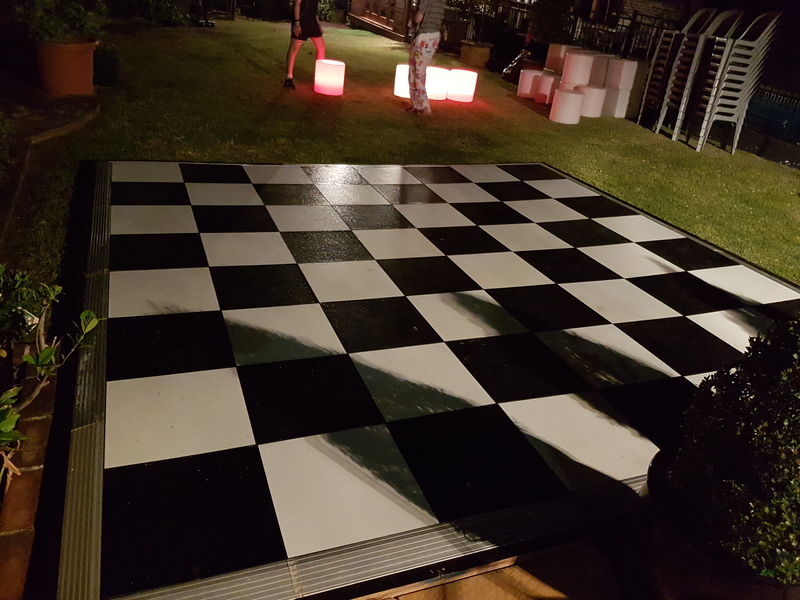 For birthdays and other kids’ events, we can offer jumping castle and various cartoon motif or bright colored attractive table linen. Our team closely work with you to create a perfect blend of ideas and vision. 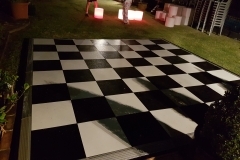 We are proficient in coordinating your theme, venue, season, and decoration with the color and fabric of all our hired party services like a marquee, table linen, and more. 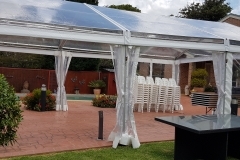 Our team is always available to assist you through the process. Your individuality is reflected in the kind of party you usually throw. 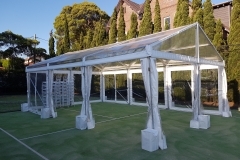 Marquee 4 hire has the widespread assortment of table linen that reveals your style statement. 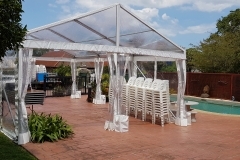 Your event is perfectly customized to reflect just your uniqueness throughout the party. 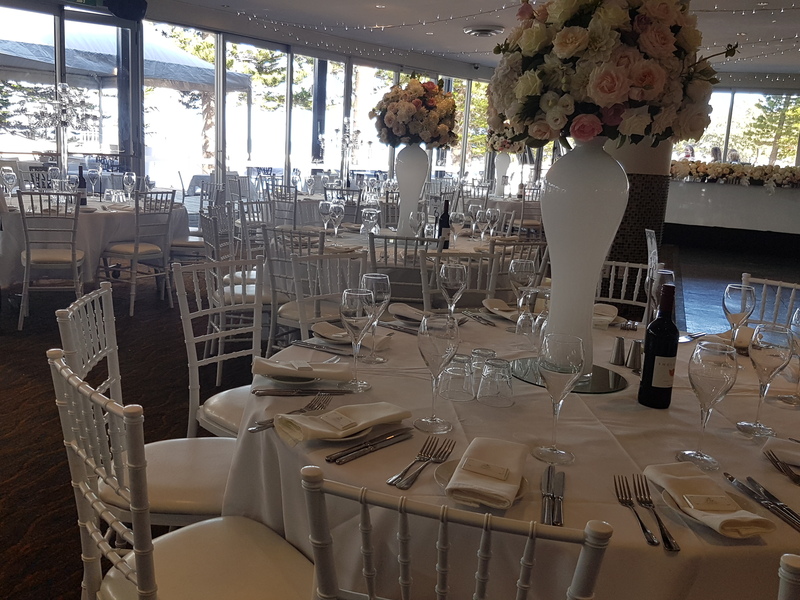 Our team is always excited to work closely with our clients and offering you the perfect table linen, you require for your next event. We keep on updating our inventory. 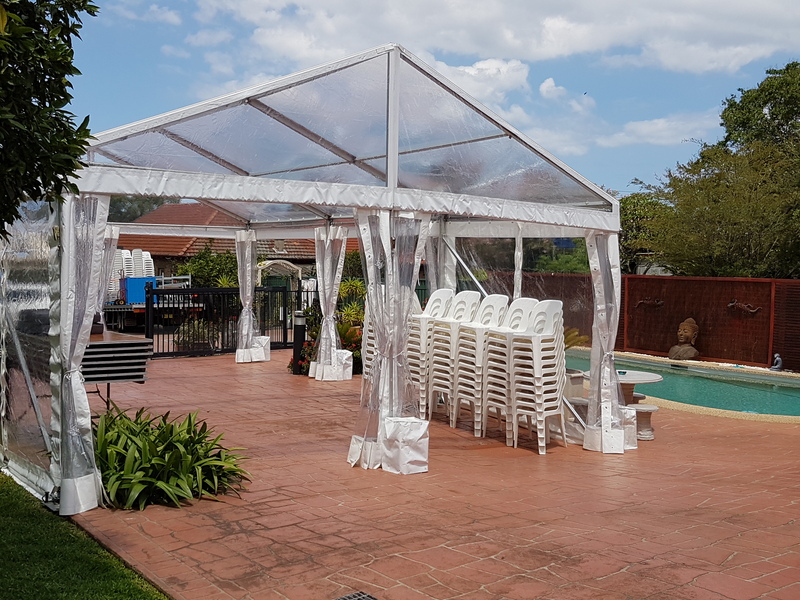 Do connect with us from time to time to keep a check on our inventory so that at the time of your event you can just tell us your requirement and we provide you the same effortlessly. We are just a call away. 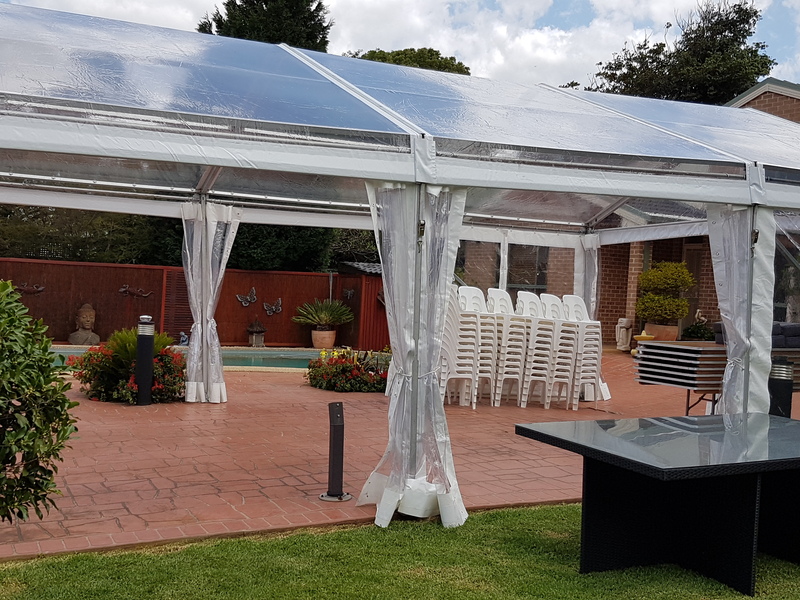 From delivery of the marquee and other hired items, to installation and pickup, we provide you an all-inclusive service with perfection and precision.